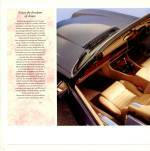 11.5 x 11.5in, 44pp stapled glossy paper with leather grain effect heavy card covers. 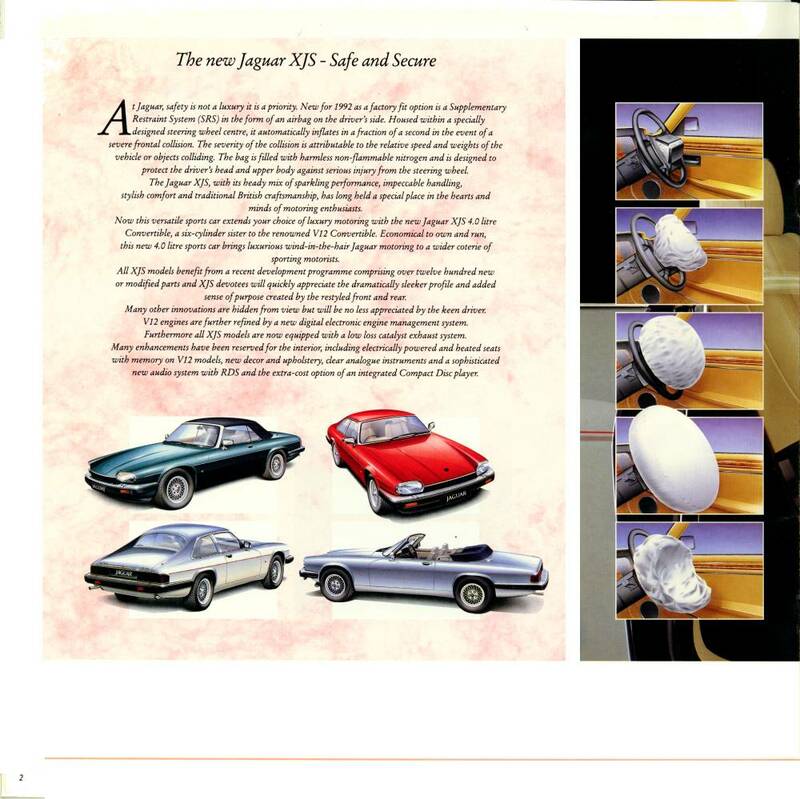 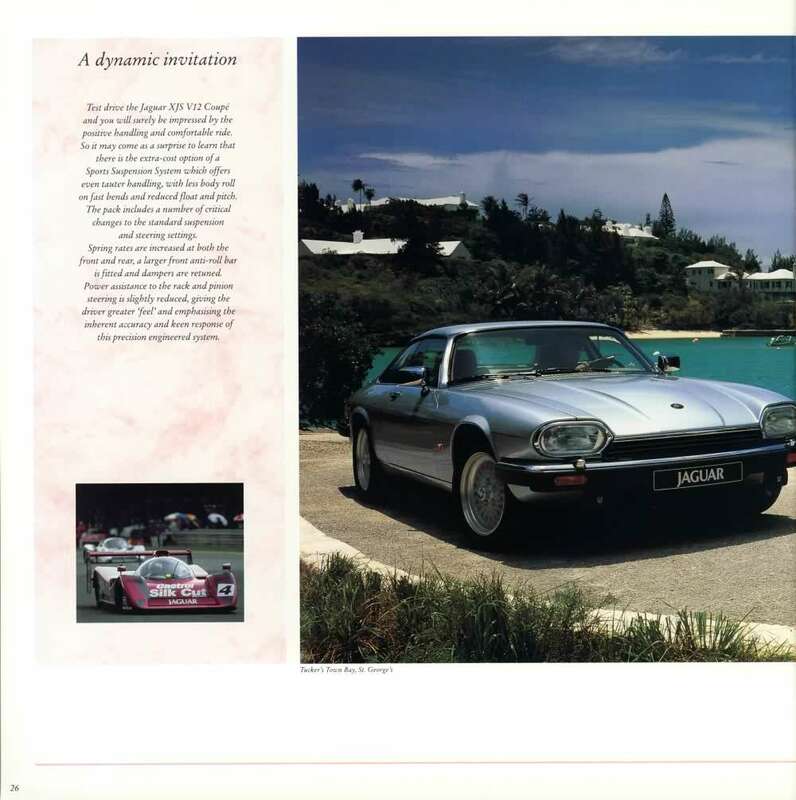 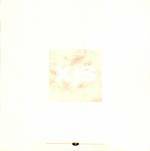 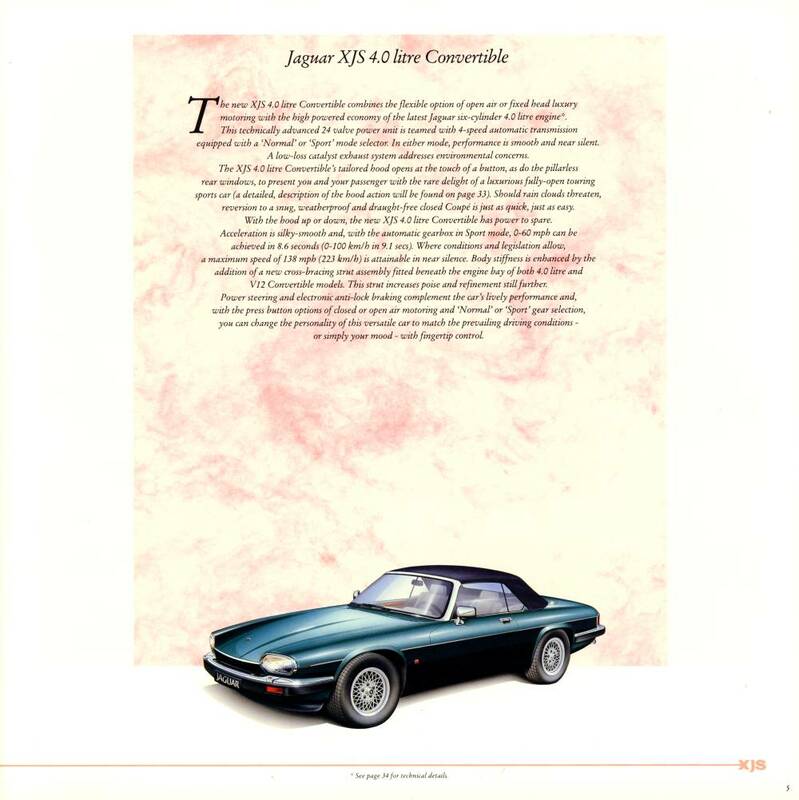 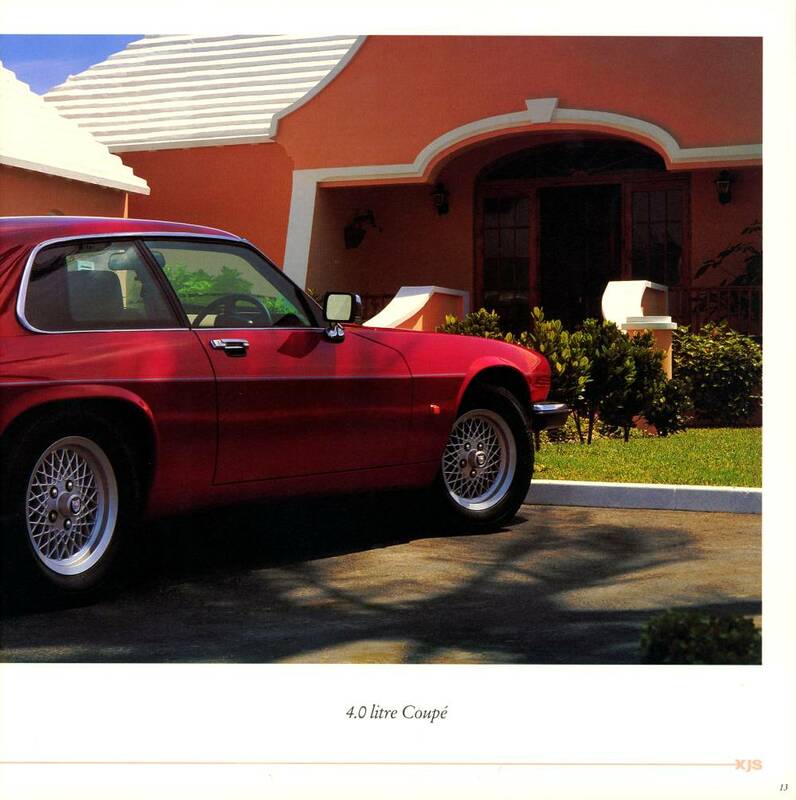 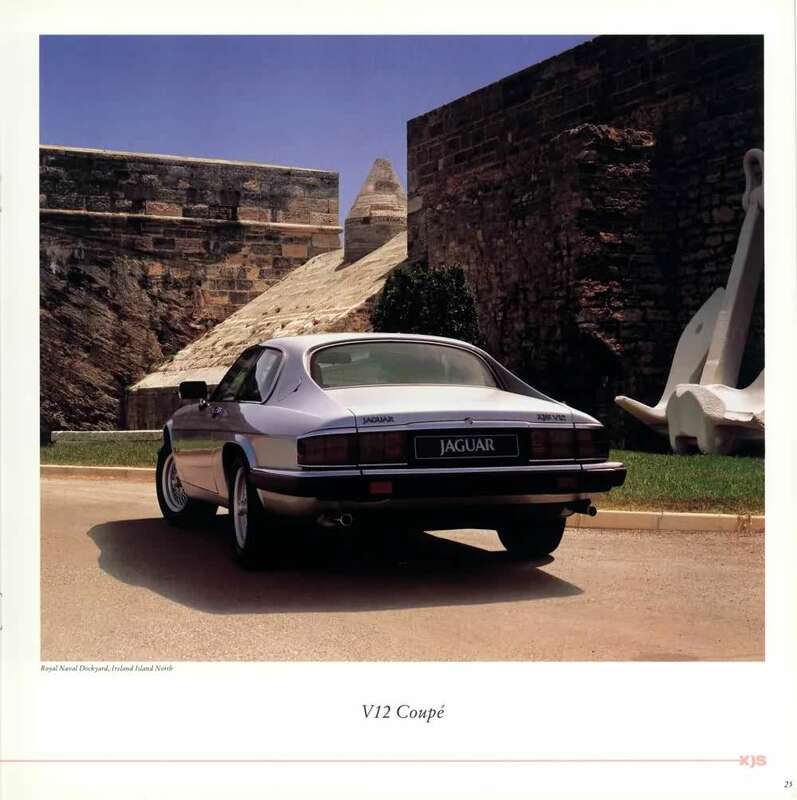 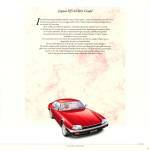 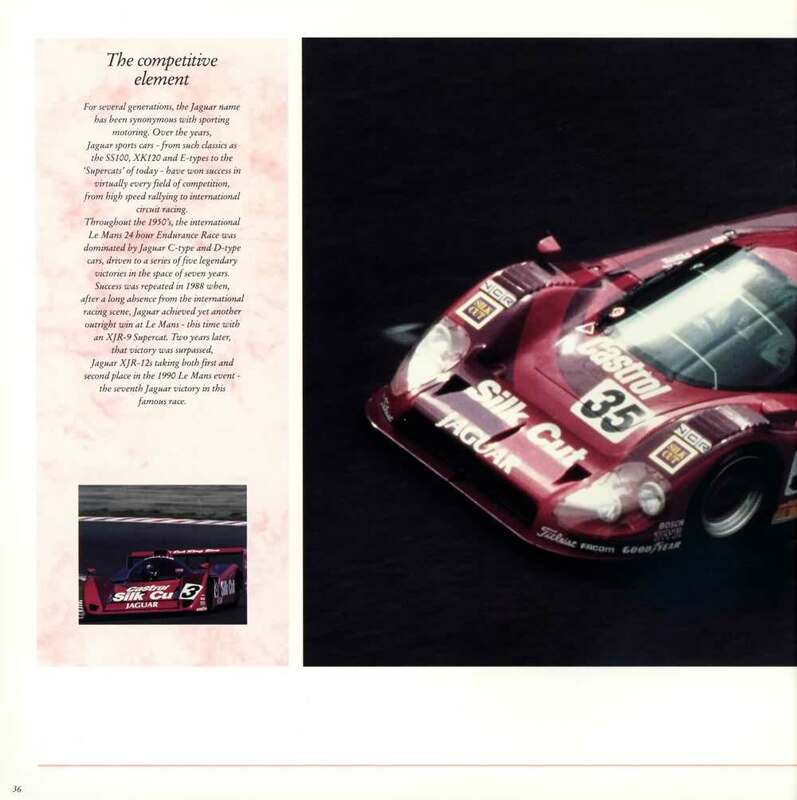 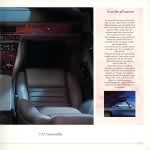 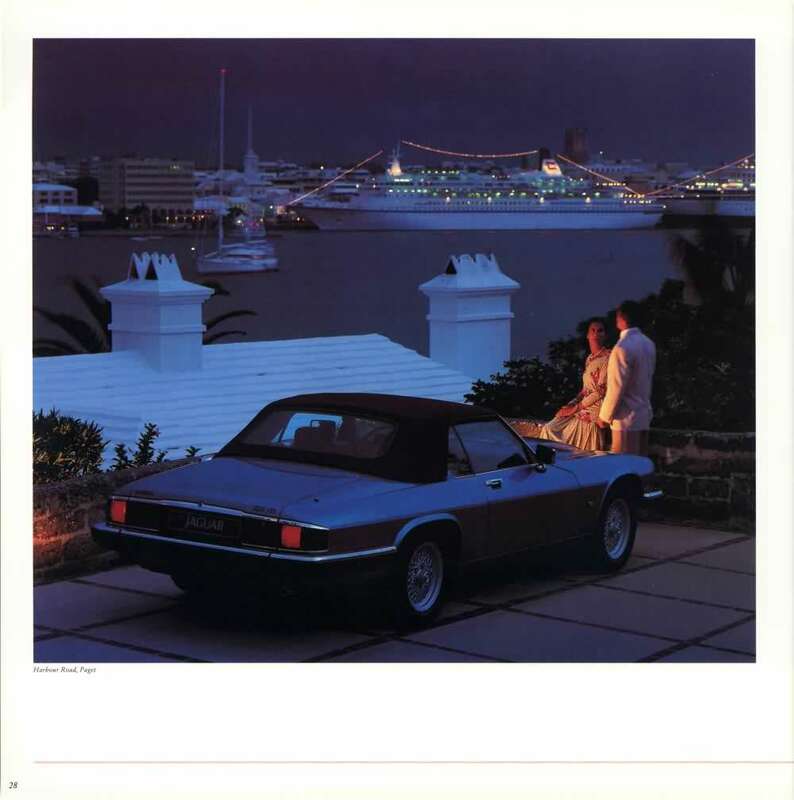 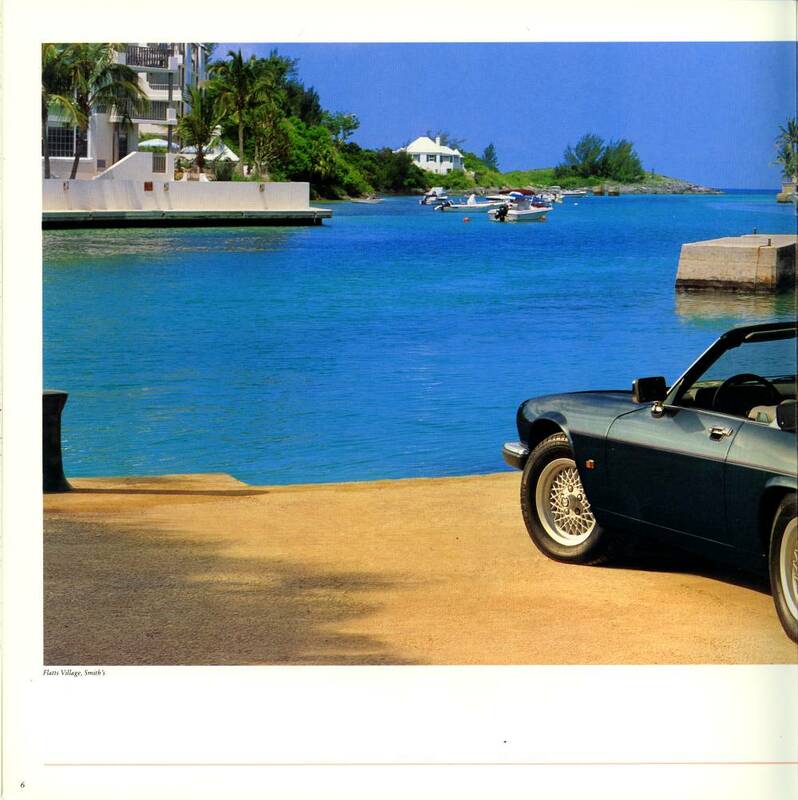 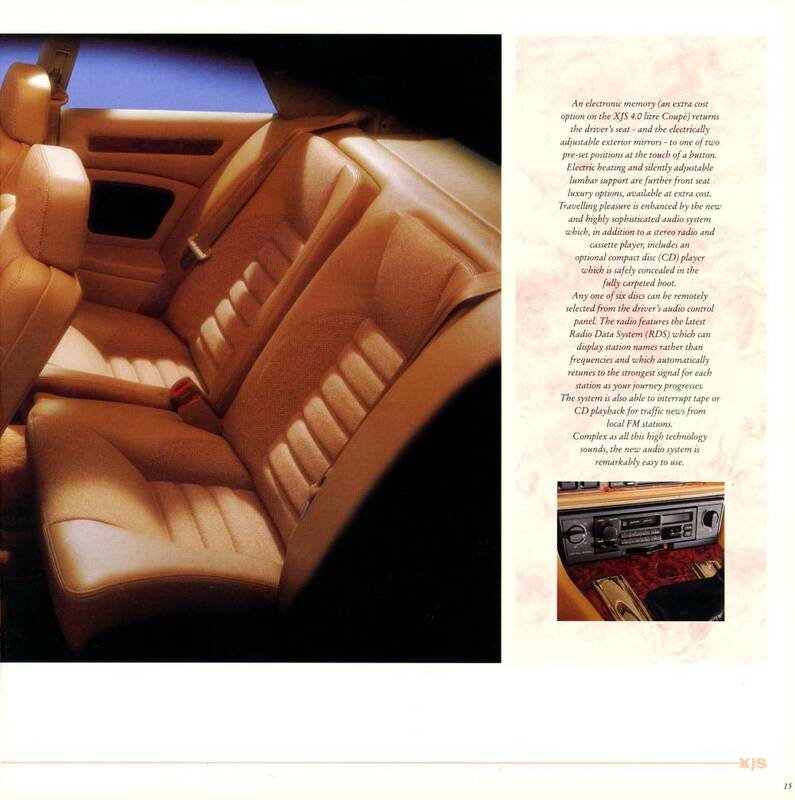 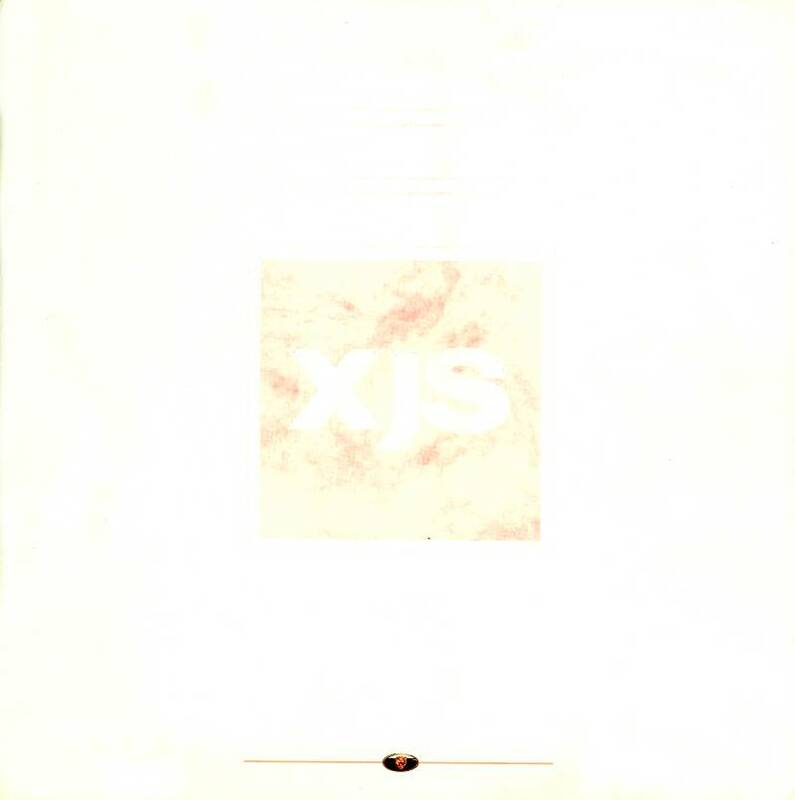 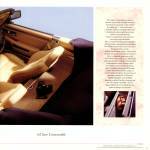 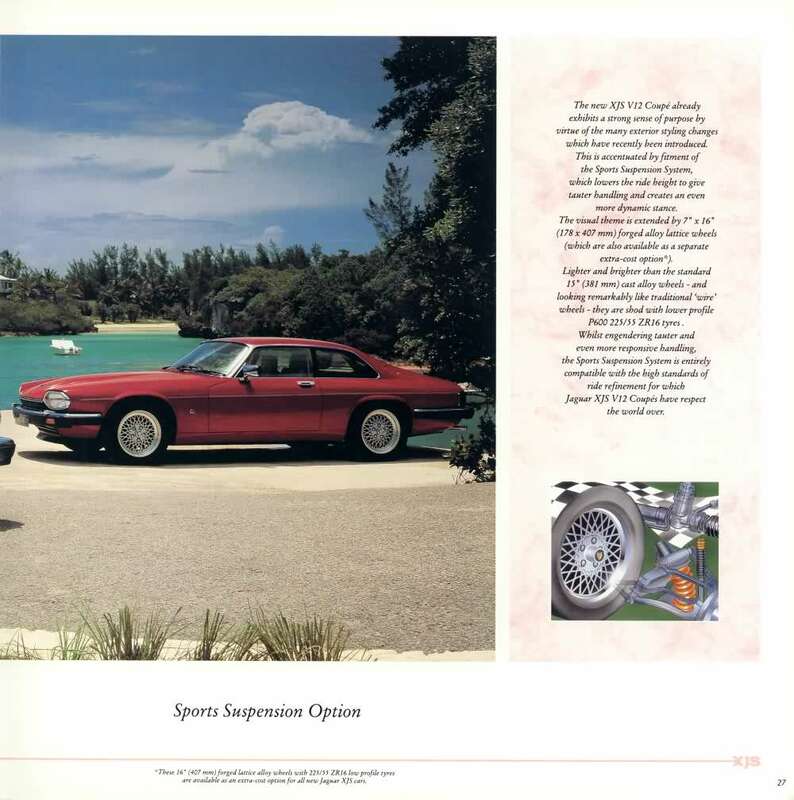 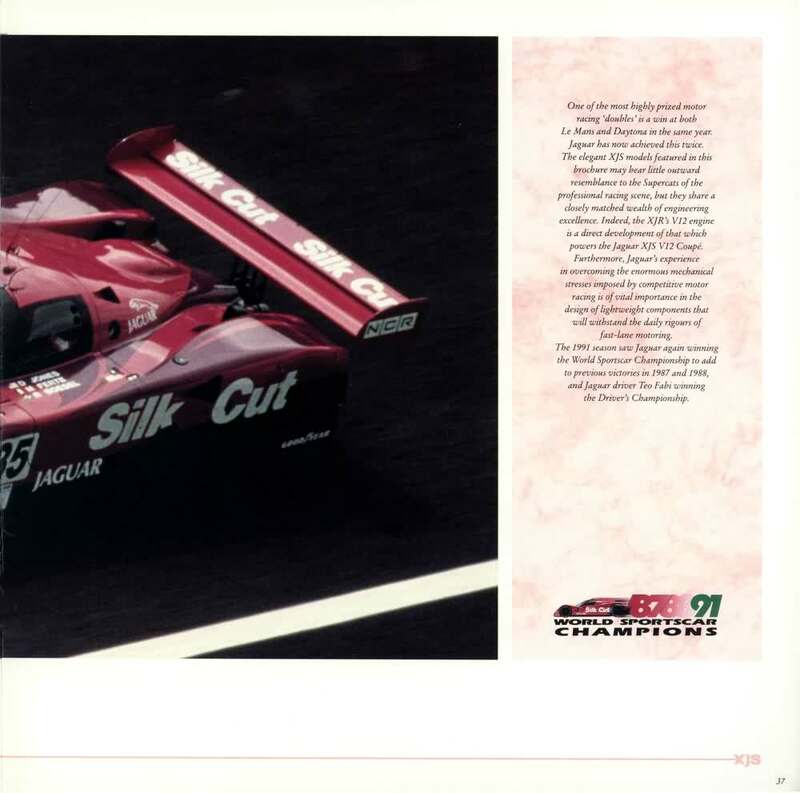 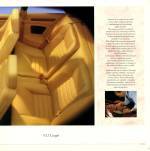 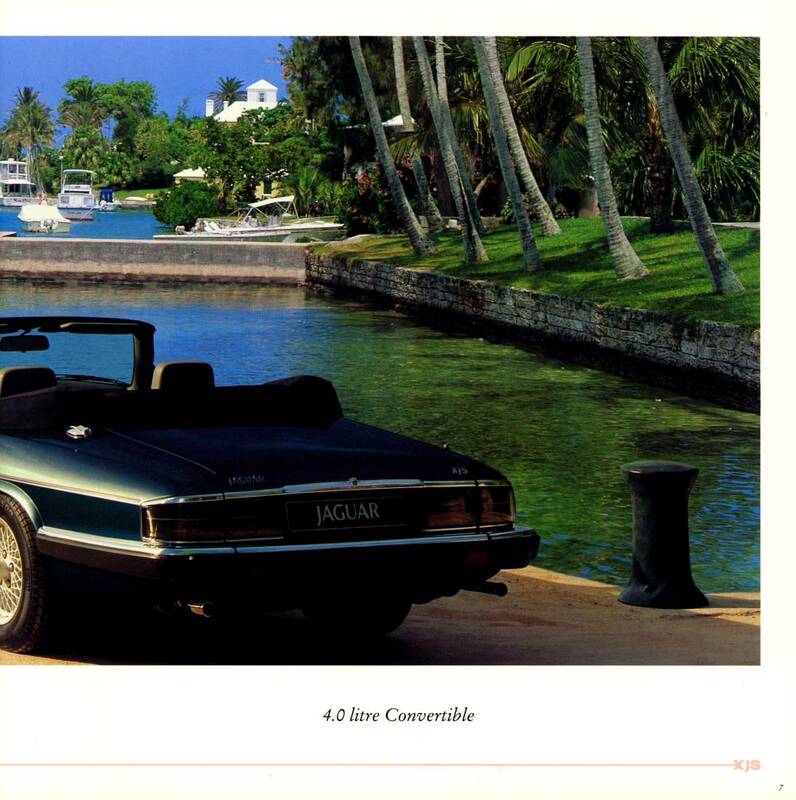 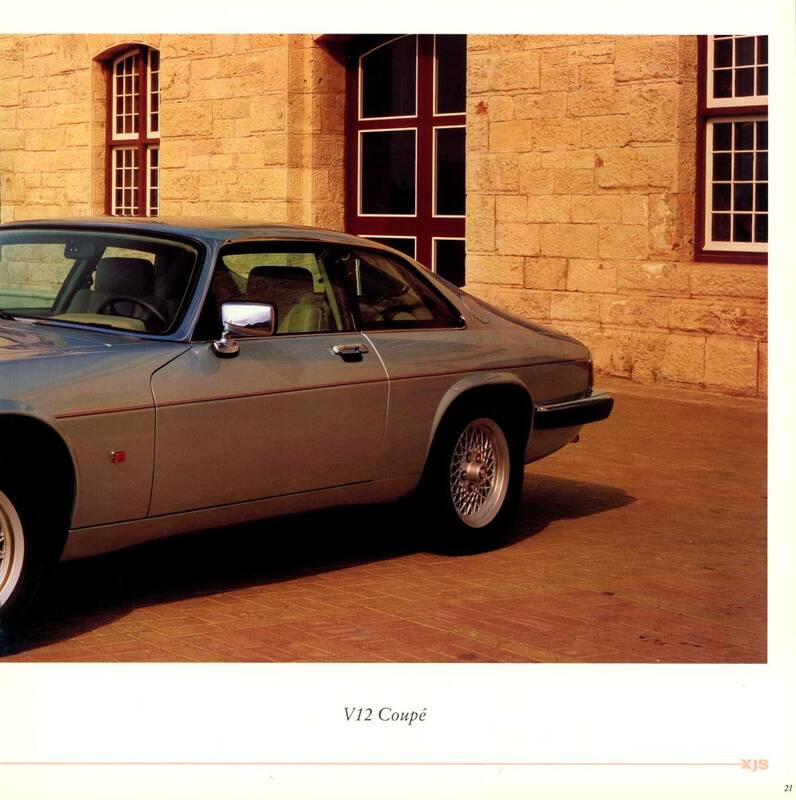 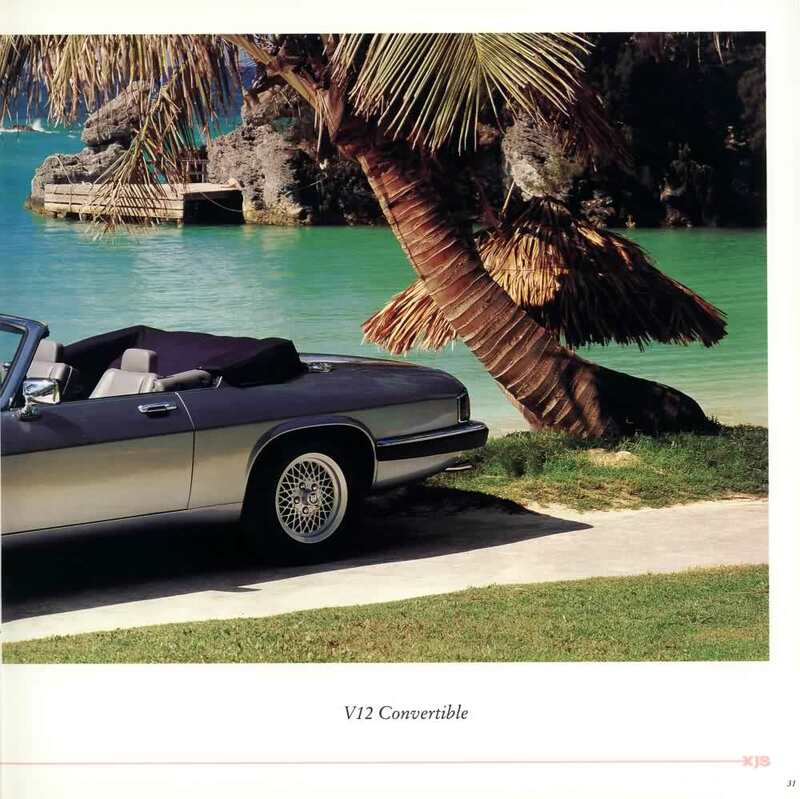 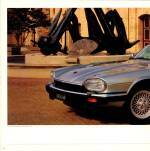 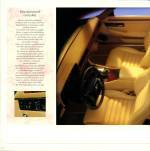 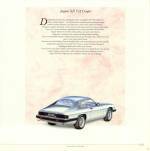 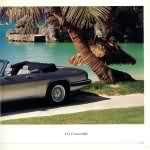 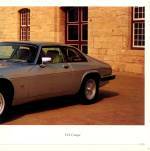 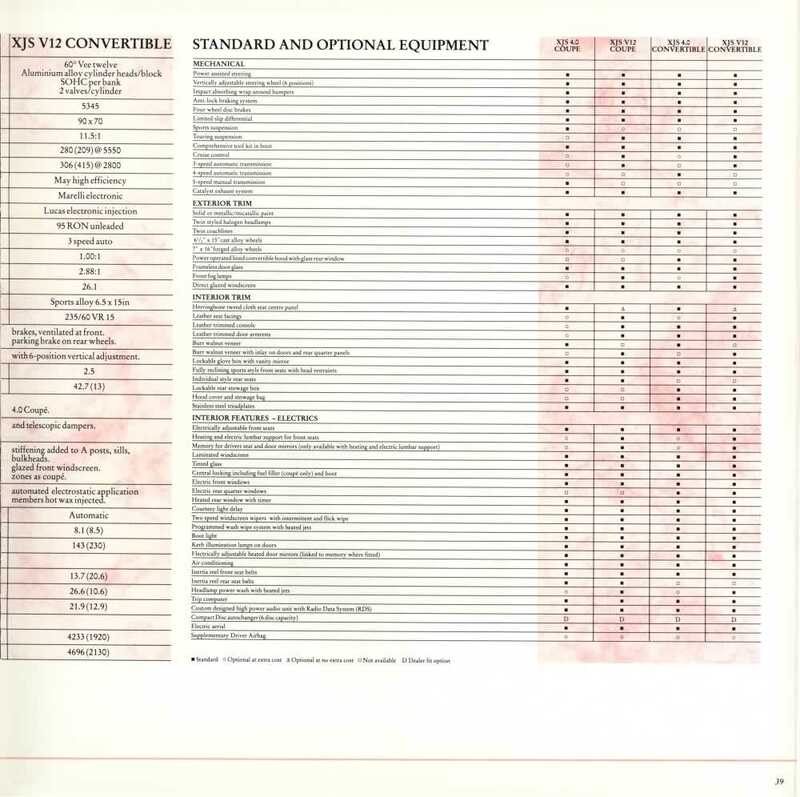 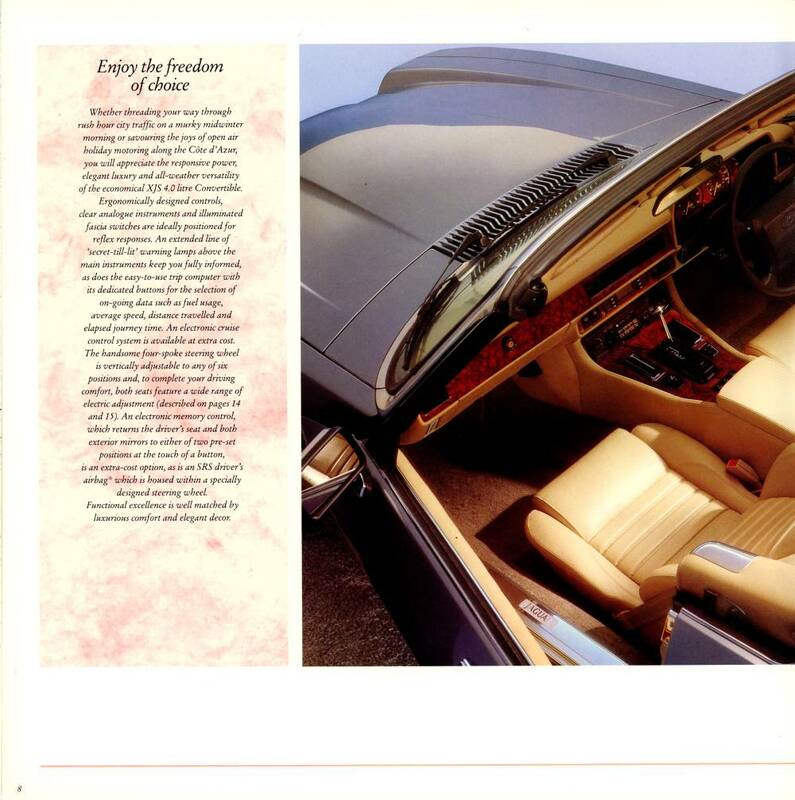 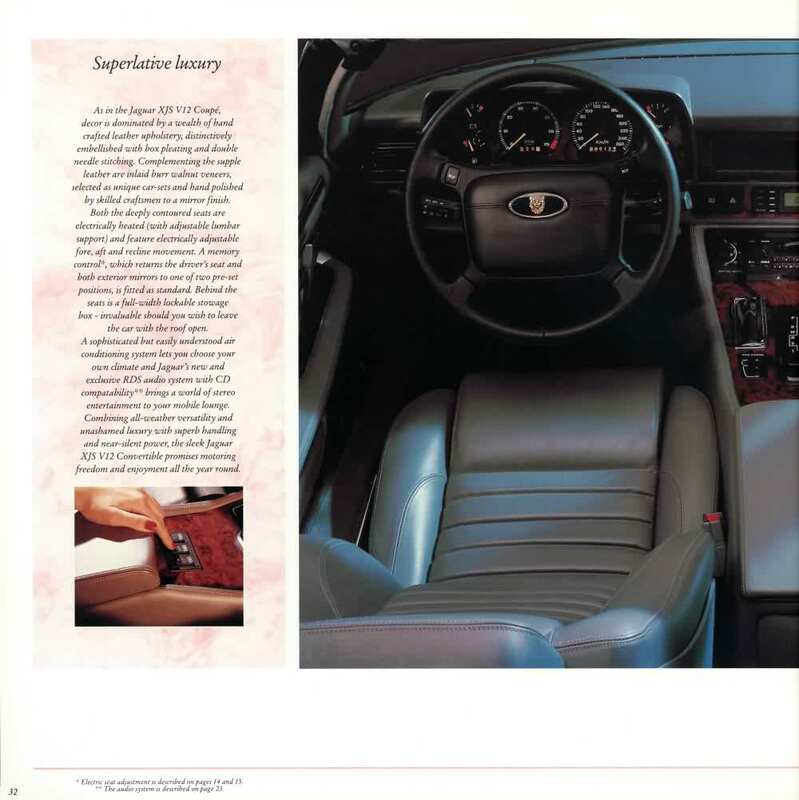 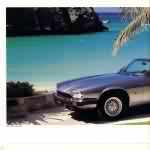 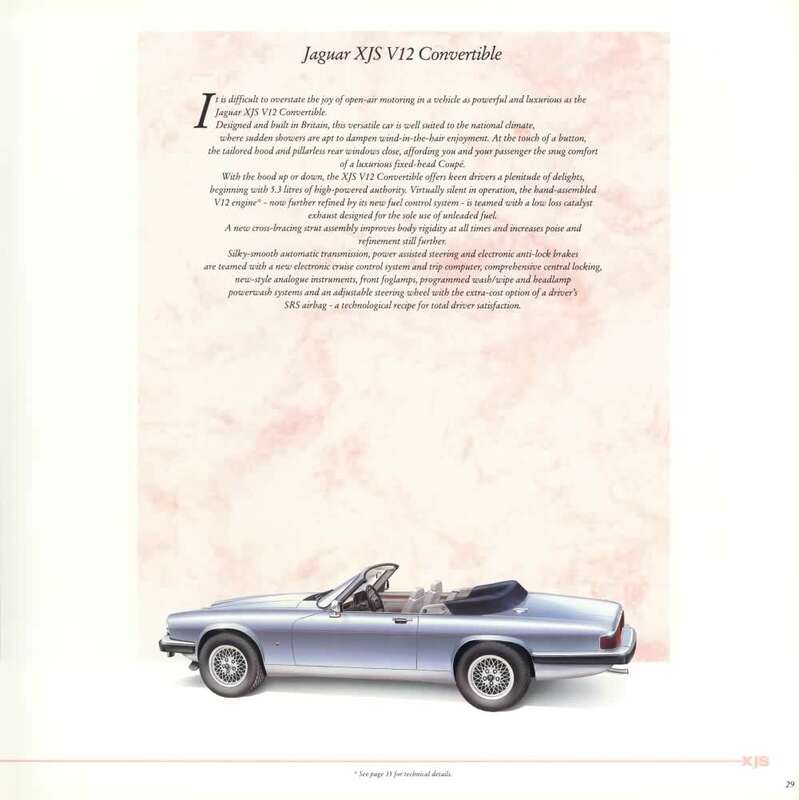 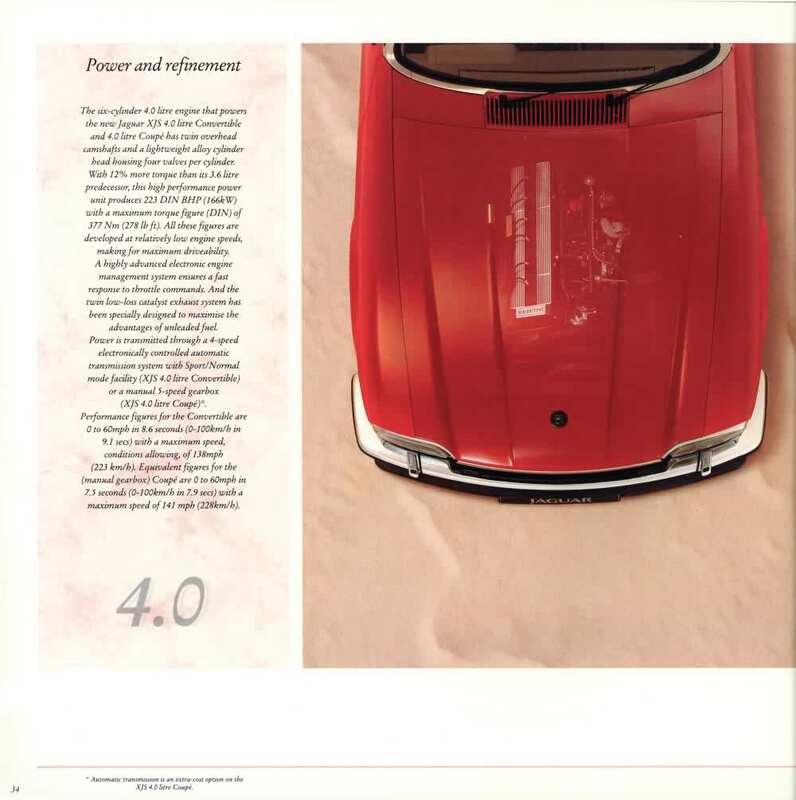 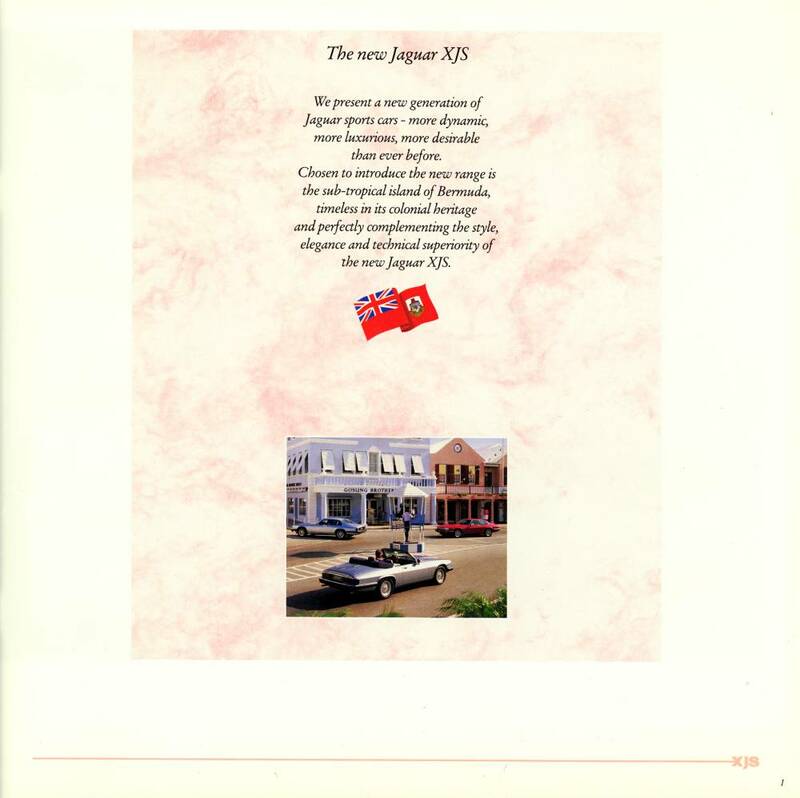 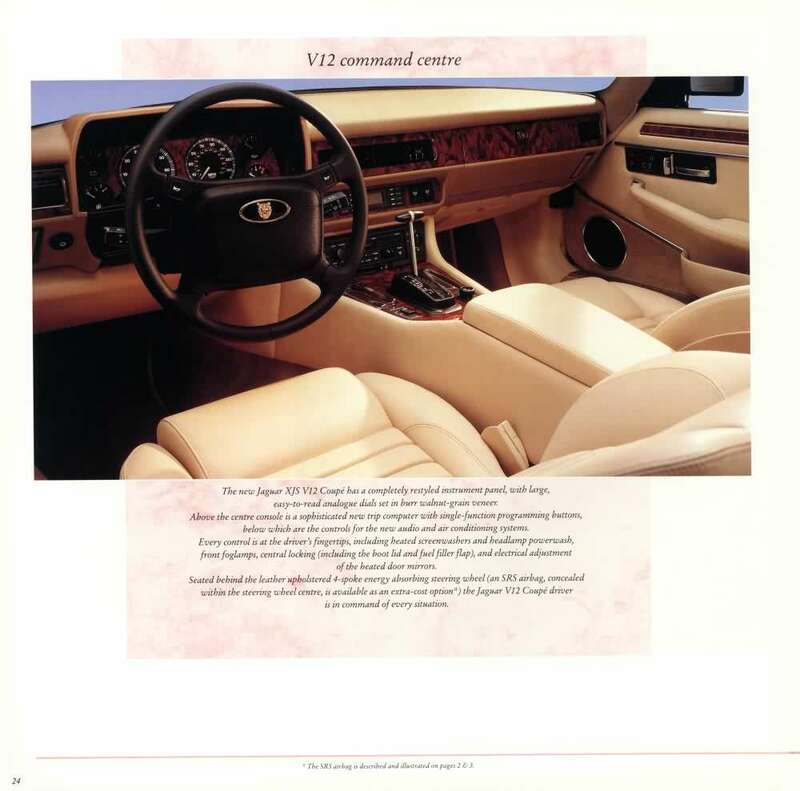 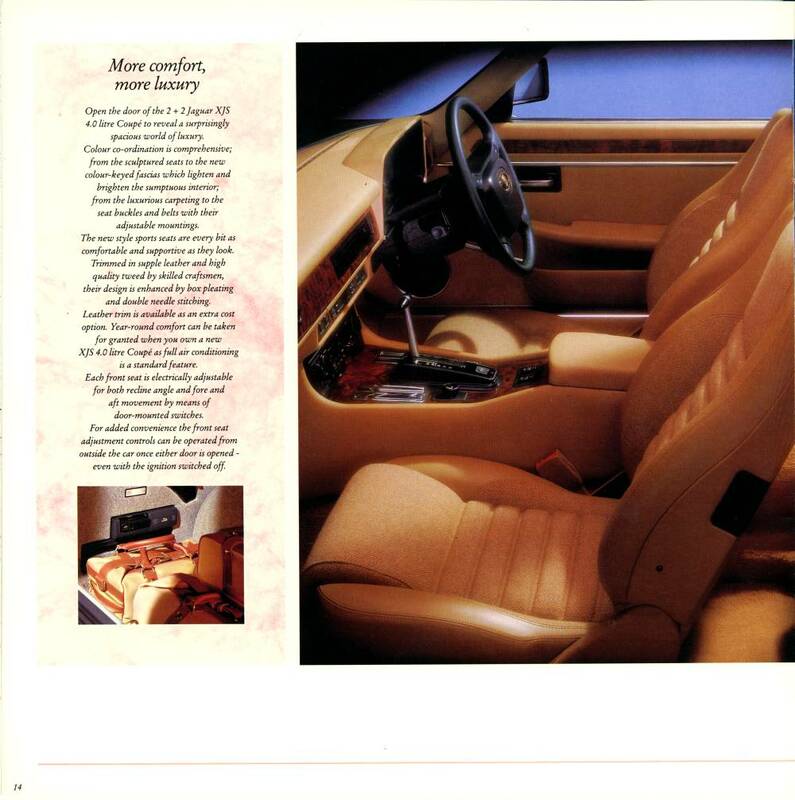 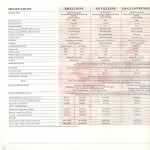 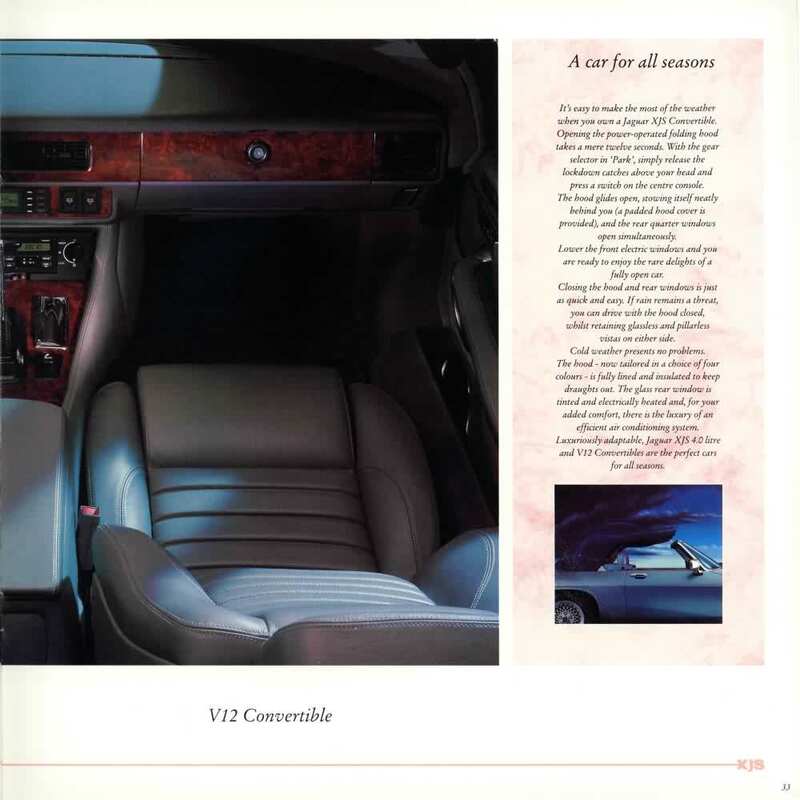 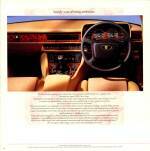 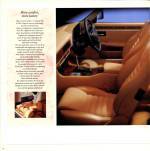 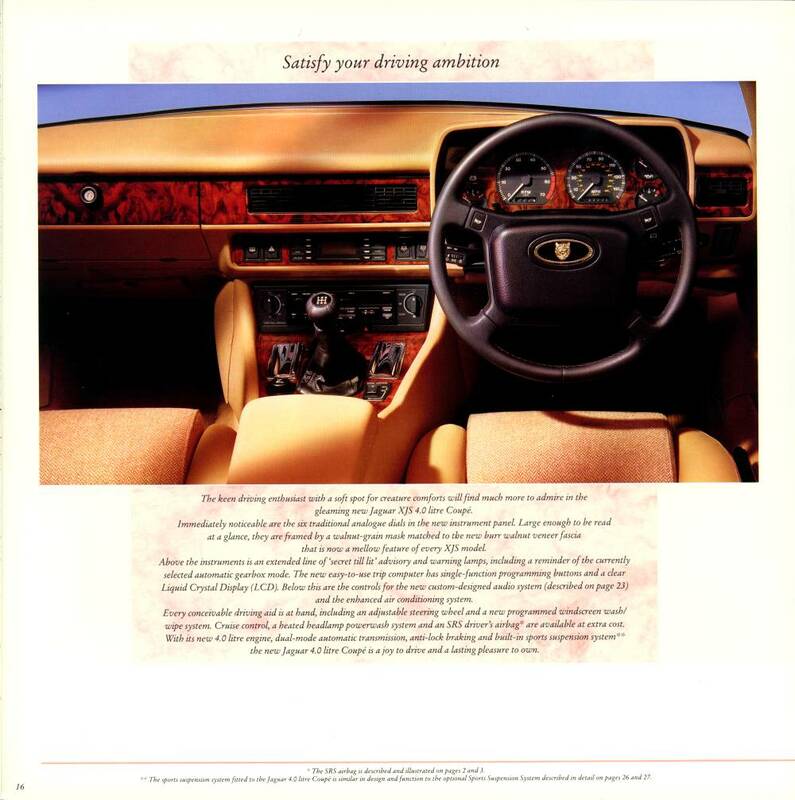 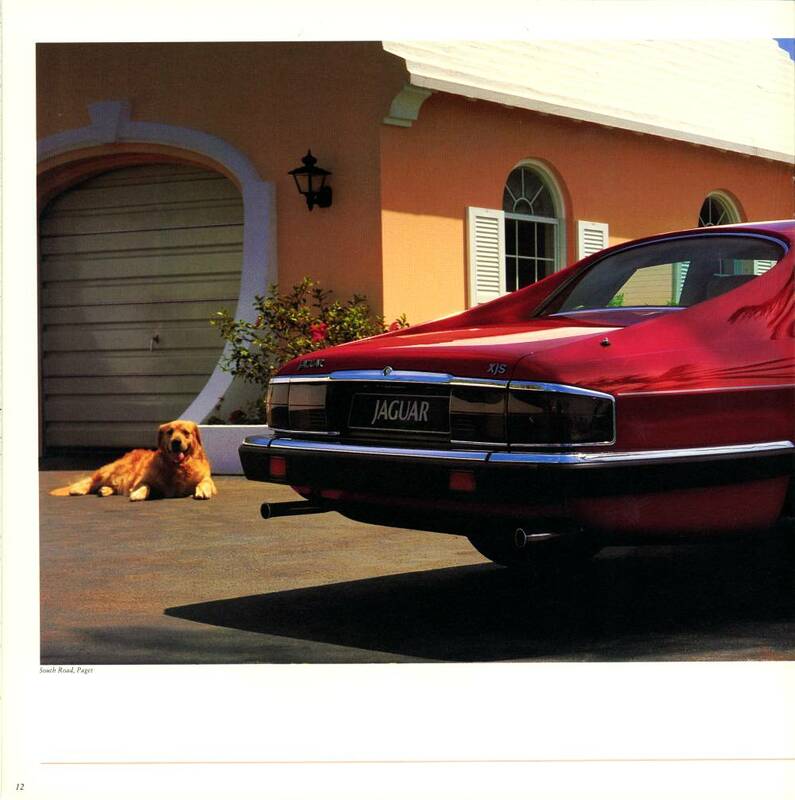 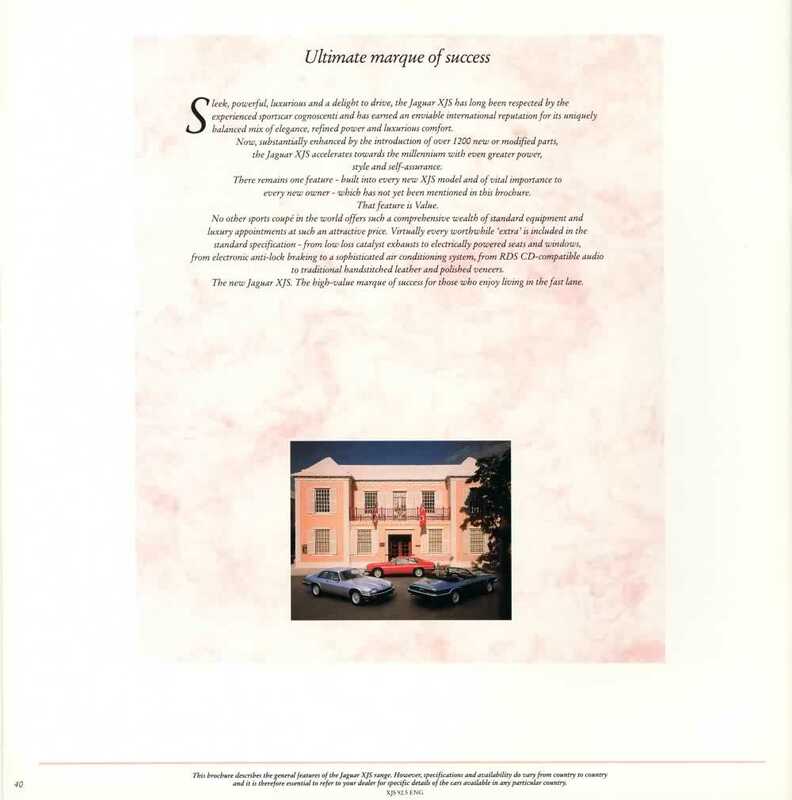 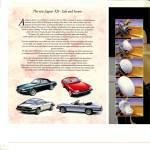 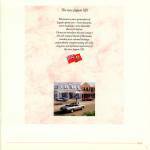 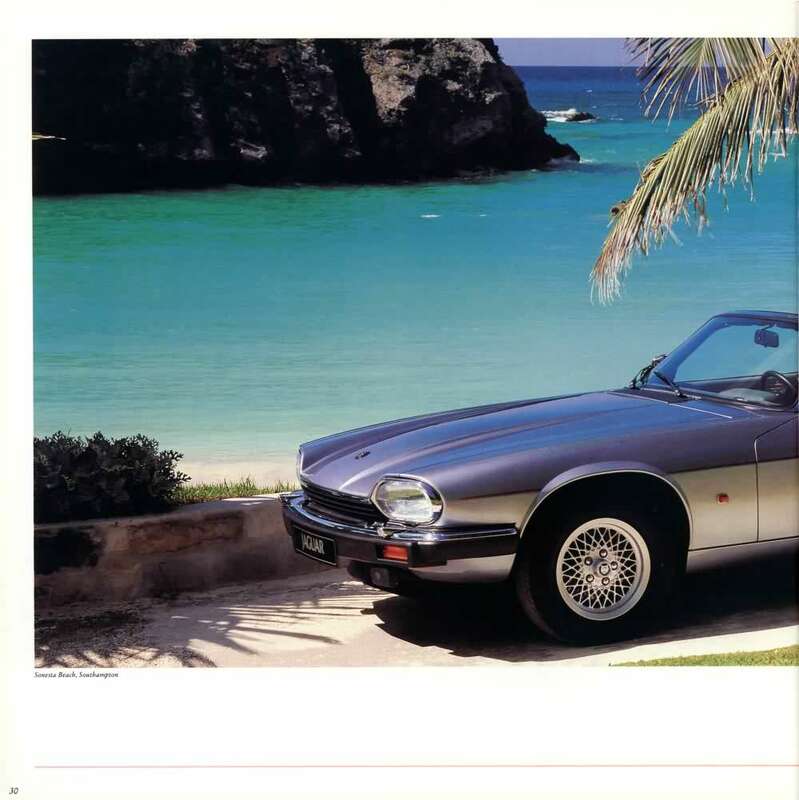 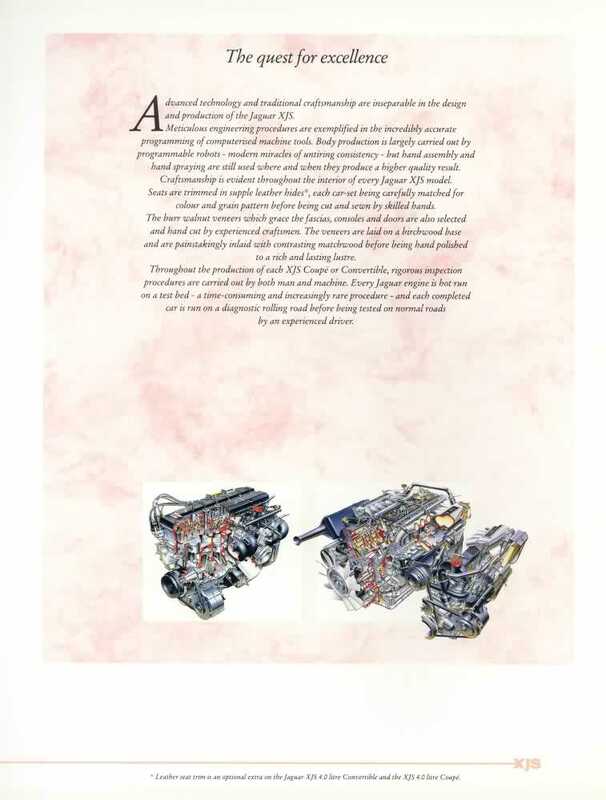 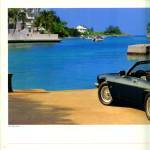 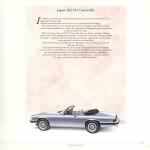 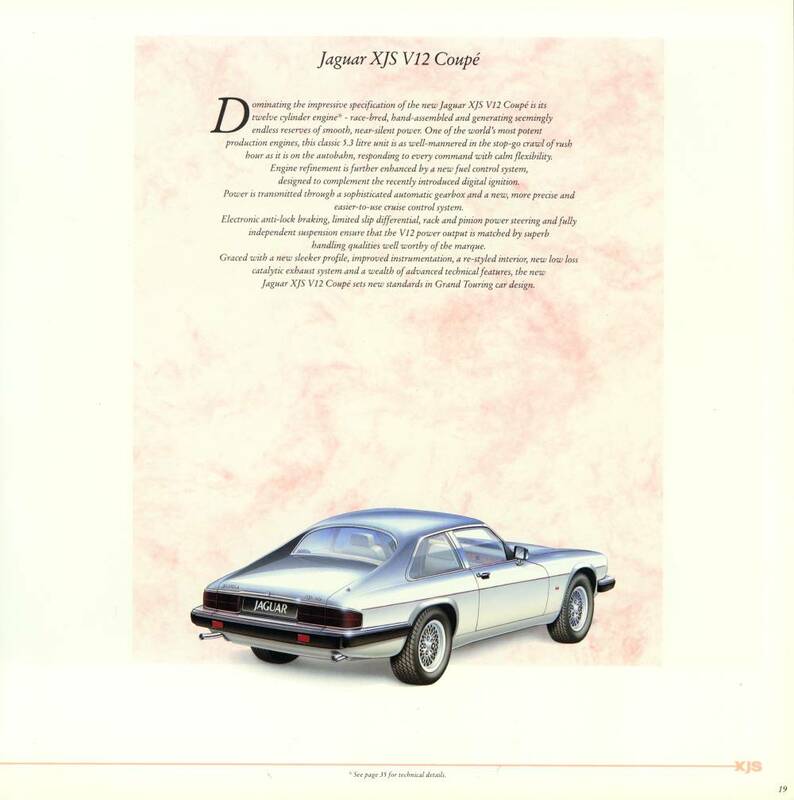 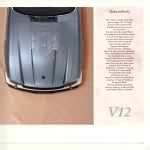 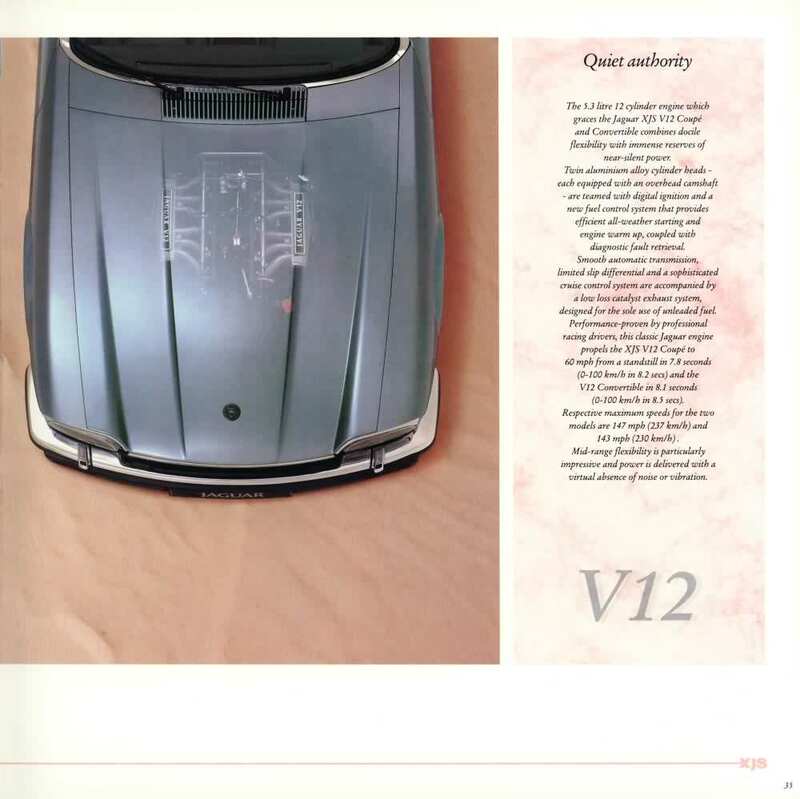 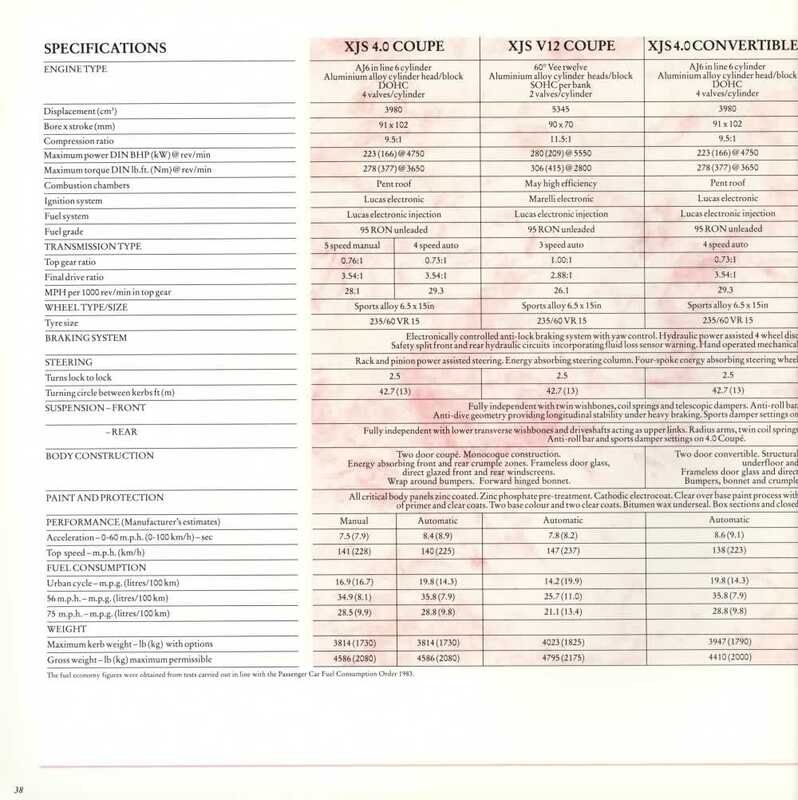 Large format colour range brochure covering for 1992 models of the XJS. 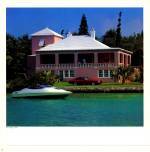 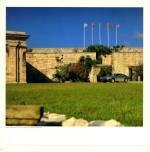 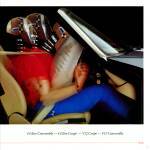 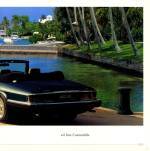 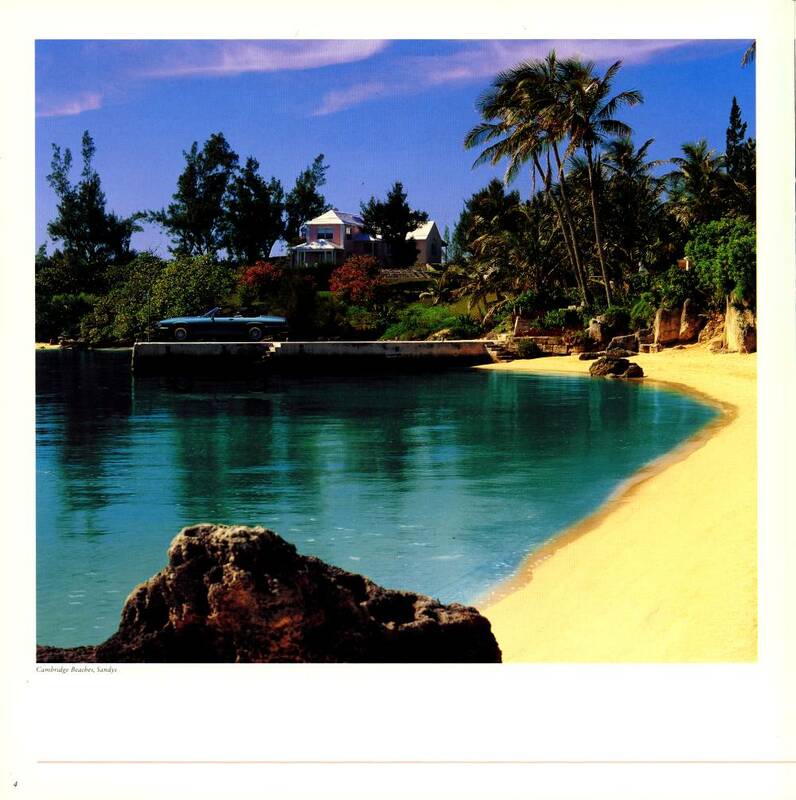 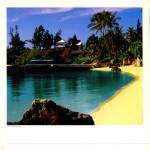 An enormous brochure illustrated with very vibrant images taken on the island of Bermuda. 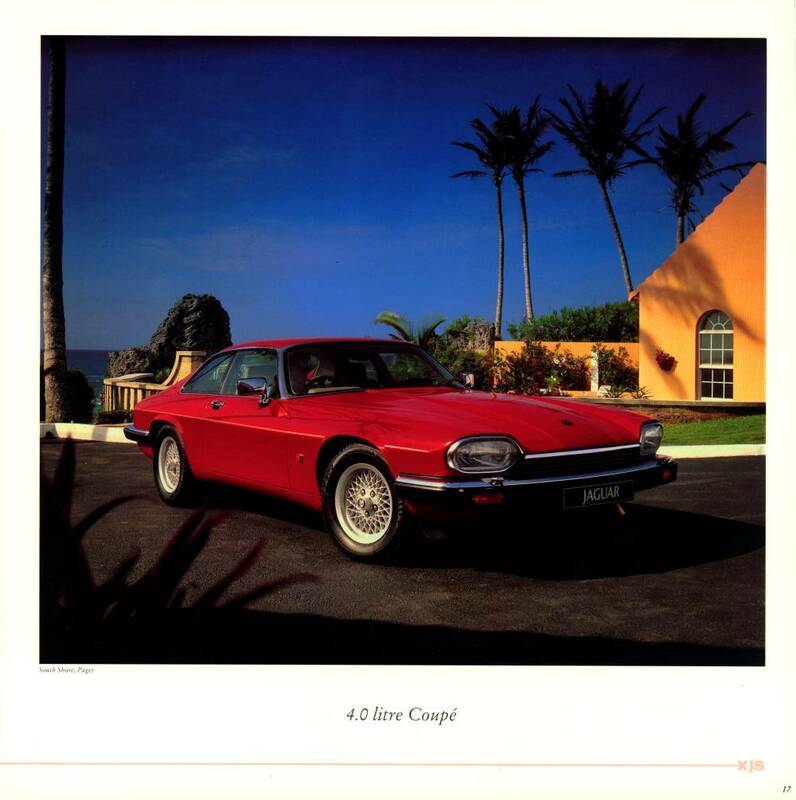 There is also a range of large factory posters using similar images.